Calling all golfers!!! Hill Country Apartments is putting together a huge fundraiser golf tournament for us! We are so excited to be working with The Bandit Golf Club, Krause’s Cafe and The Spazmatics to make this event one of a kind. Don’t miss out!!! We just opened up to accept sponsorships so get your team or title sponsorship now! 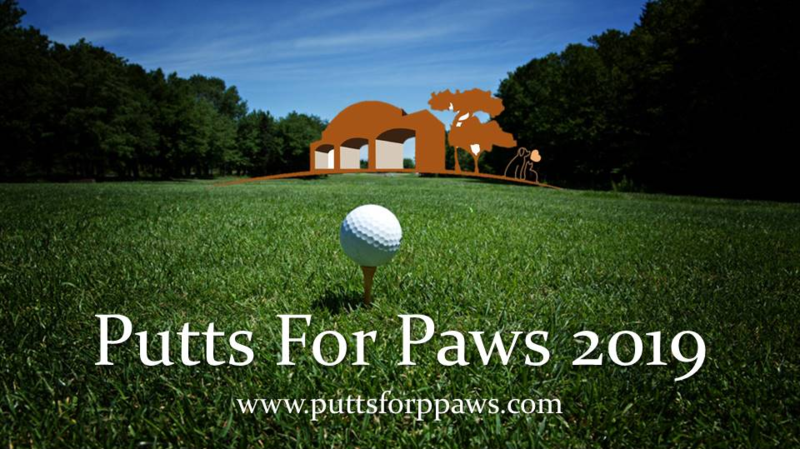 For more information visit our Putts For Paws website or get ahold of our event coordinator at events@hsnba.org.